AN INCIDENT IN which a garda was hospitalised has been referred to the Garda Ombudsman. 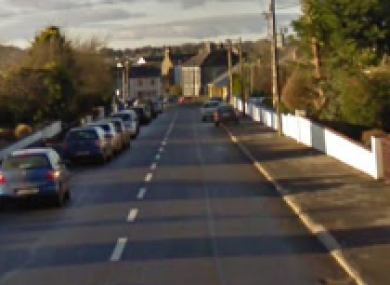 The incident happened at around 1am in the Rose Lawn area of Castlerea, Co Roscommon and involved the garda and two men aged in their 30s and 60s. All three were injured in the incident taken to hospital for treatment. The three men have since been released. Gardaí said that the incident has been referred under section 102 of the Garda Siochana Act to GSOC and is currently being examined by them. Any witnesses or anyone with information is asked to contact Castlerea Garda station on 094 621630, the Garda Confidential Line on 1800 666 111 or any garda station. Email “Incident in which garda was hospitalised being investigated by GSOC”. Feedback on “Incident in which garda was hospitalised being investigated by GSOC”.